The Acura Certified Pre-Owned Program gives you the chance to own a like-new luxury car for less than the competition, and you can check it alongside the rest of the New Acura models and used Acura vehicles at our dealership in Boulder. 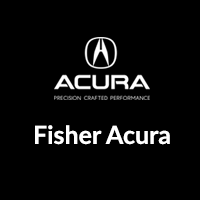 Drivers in Frederick and throughout the surrounding suburbs know they can count on Fisher Acura for high-quality new and used Acura vehicles at a competitive price. Use our payment calculator to estimate the monthly payments on your CPO Acura, and value your trade for some help with your down payment. Our door are open Monday through Saturday, and you can reach us at (303) 245-6418.